Strictly fruity, refreshing and cooling summer concoctions for intense nutritional intake throughout the scorching months. If you don’t happen to have a juicer or blender, but you’ve been on the fence about it for a while, now’s the time to splurge! It really is a surefire way to get all those essential vitamins and minerals in one tasty cup at the start of the day. All of these tasty recipes make for a great refreshing, hydrating breakfast, especially when faced with hot and humid climates. This juice is very aptly named. It’s a fantastic early morning juice. In fact, you might be tempted to give your OJ a rest for good. I love the way the tropical flavours come together. 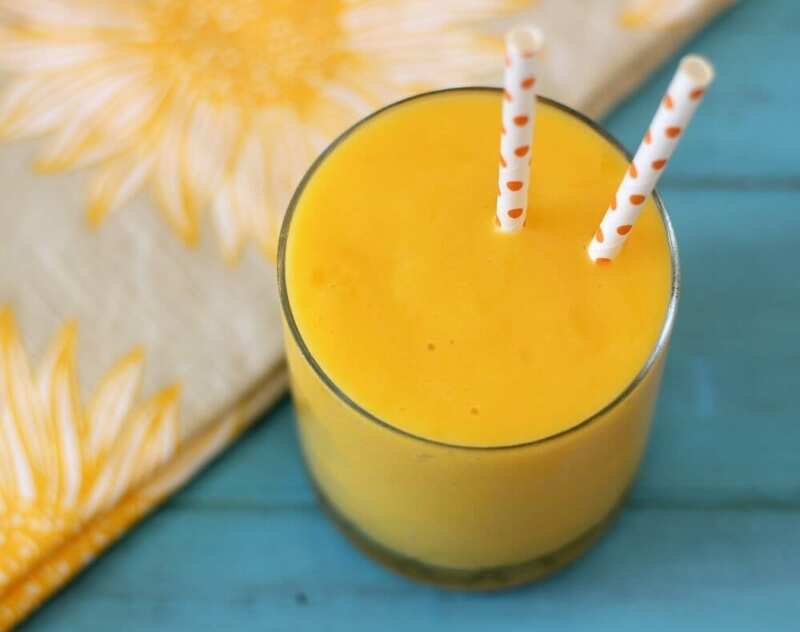 The mix of peaches and mango is excellent, and the coconut water is super healthy. Directions: Blend ingredients until smooth, and pour through a strainer if desired. Serve chilled and garnish with a peach slice. 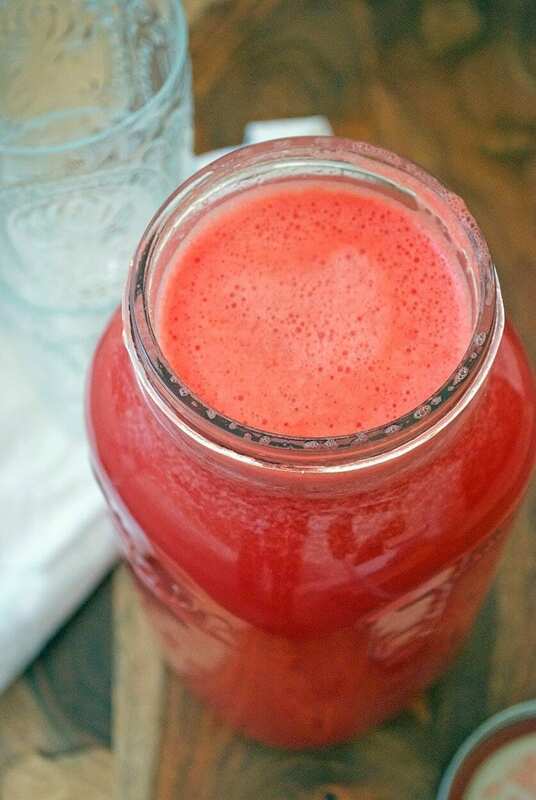 This one’s aptly named too, because you’ll receive vitamins A, B, C, and E all at once. It gives you just the boost you need in the morning, and the mix of ingredients is actually incredible for your skin. 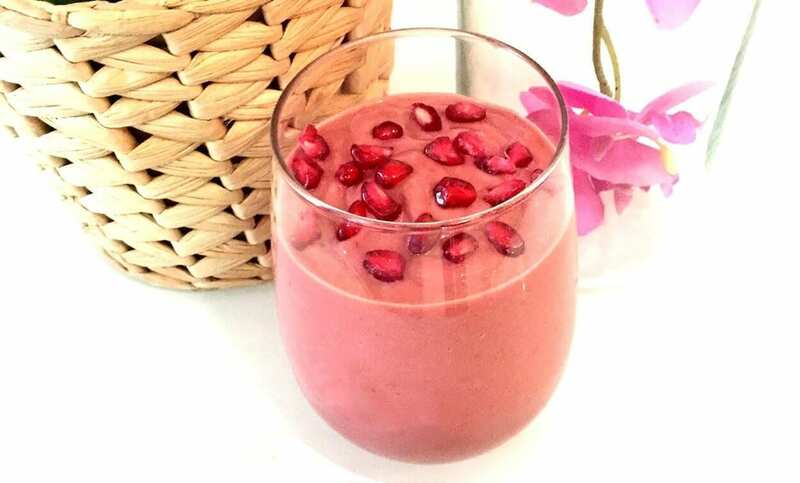 If you’re on a health kick and trying out new beauty foods, this is the beauty drink for you. Before serving, garnish with fresh cherries, if desired. Refrigerate up to 2 days (shake before serving). 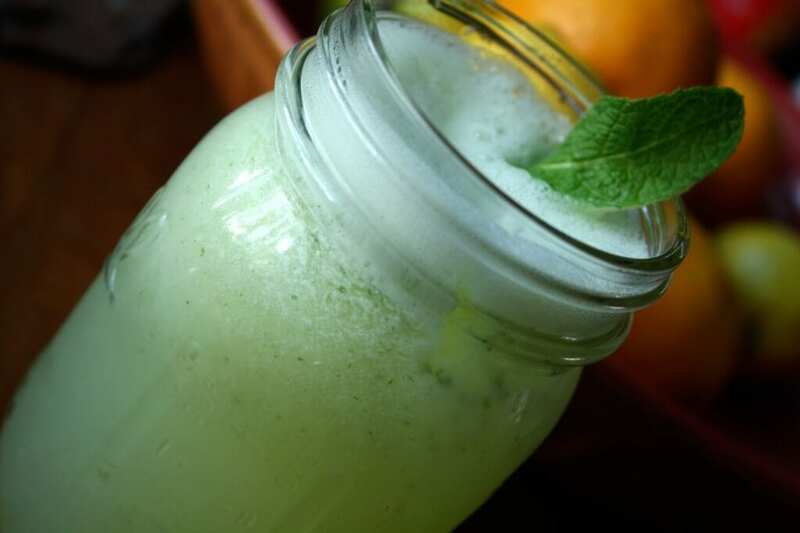 This chilled drink is a delectable thirst quencher on hot summer days. It’s a sweet treat with added health benefits. 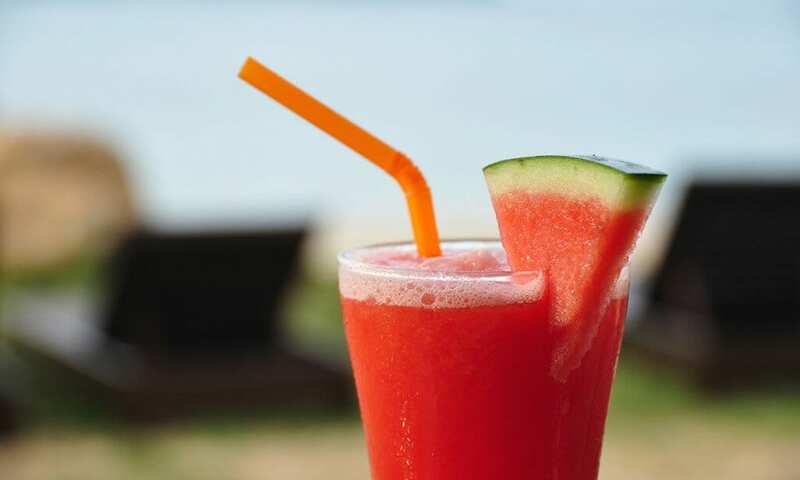 Watermelon is rich in vitamins A & C, has very low sodium content, high in Lycopene content, and carries anti-inflammatory properties proven to alleviate the symptoms of arthritis, asthma and even diabetes. It’s high in energy and considered an ideal diet food. Directions: Cut water melon into thin slices and deseed them before blending or popping them in the juicer. Transfer mixture into jug or glass and add some iced water to the mix or a few crushed ice cubes. Garnish with mint leaves if you want to get fancy. 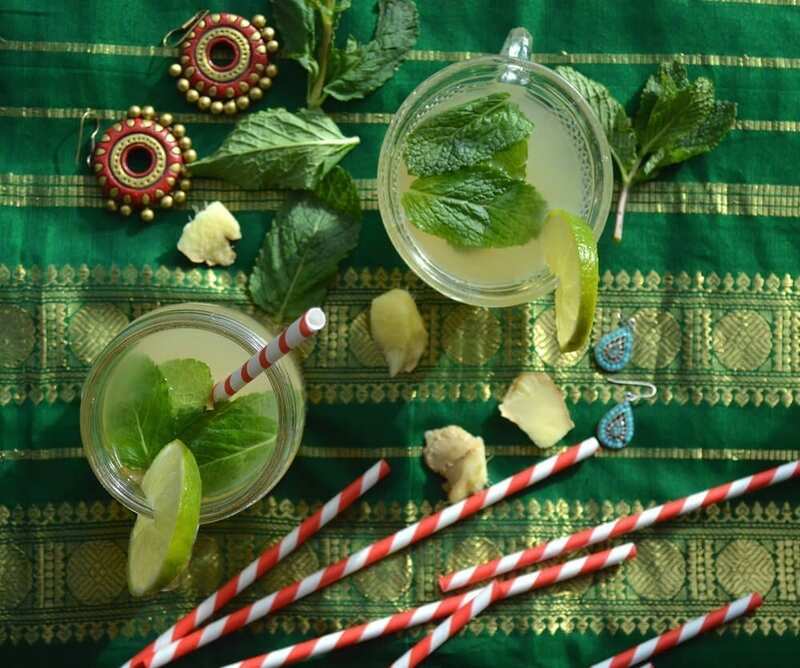 This is a delicious fusion of tangy lime with a hint of ginger. Refreshing and slightly sweetened. Great for the digestive system. Directions: Blend all ingredients, or put into the juicer, except the ice. Strain and serve over ice. Garnish with lime wedge and mint leaves. The ruby gems of fruit and veggies. Not only are they pretty to look at, they’re an amazing source of vitamin C, K, B5, potassium, antioxidants and fibre. Studies have shown regular consumption of pomegranate seeds reduce high blood pressure, risk of heart disease and protect us from viral infections. Their sweet, slightly sharp flavour makes for a great smoothie. *note, there were a few crunchy unblended seed-inner-parts in this smoothie. Kinda like a raspberry smoothie may have. I didn’t mind them much – but if you are seed sensitive you have been warned! Directions: Blend all ingredients, hold the lemon juice. Add the lemon juice after blending. Mix well and sieve over ice cubes. Directions: Microwave water on high until steaming hot in a small bowl. Add tea bag and allow to brew for 3 minutes. Remove tea bag. Stir honey into tea until it dissolves. 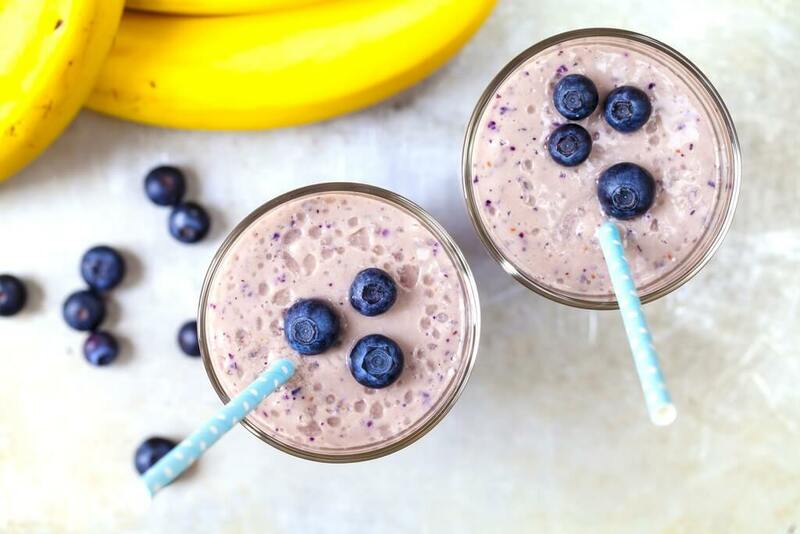 Next, combine berries, banana, and milk in a blender with ice crushing ability. Add tea to blender. Blend until smooth. (Some blenders may require additional water to process the mixture.) 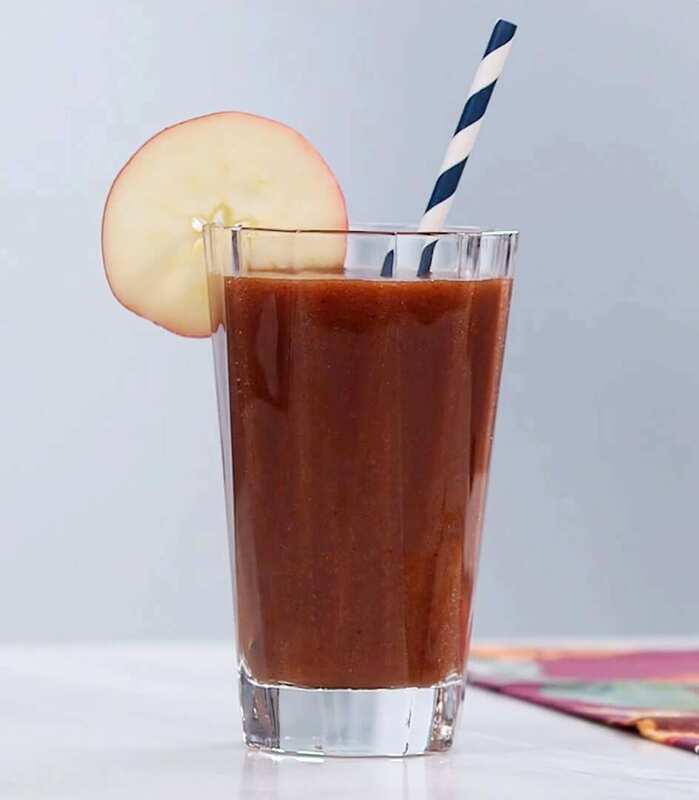 Pour smoothie into tall glass and serve.